Living in Wisconsin means that when the temperatures get above 50 degrees (maybe 40 if the sun is out), it’s time to put on some shorts, grab a beer, and start grilling out. So in honor of the balmy weather here are some of our favorite grilling out recipes. 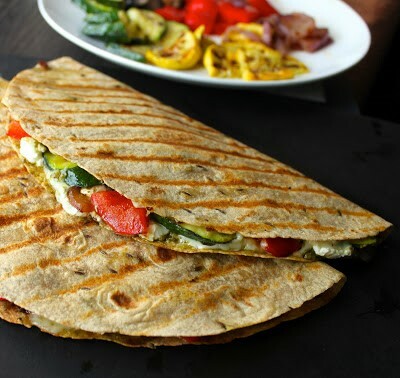 Grilled Vegetable Quesadillas. I am a fan of anything that has goat cheese or pesto in it, so a healthy, but cheesy grilled quesadilla with goat cheese AND pesto is an A+ in my book. Get the recipe here. My sister is a sirarcha fanatic, so in honor of her deep appreciation for this spicy red hot sauce one of our first grilling adventures of the season was this Sirarcha Glazed Chicken, and it is already at the top of our list to make again. Recipe here. One of Mara’s favorites is Coffee Rubbed Flat Iron Steak. 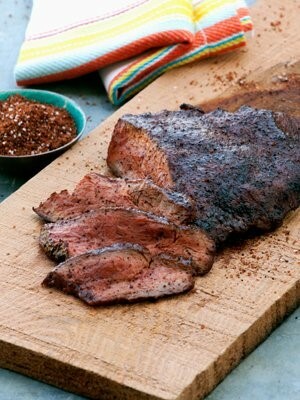 This sweet and spicy rub is a great compliment to steaks and will impress your guests. Find the recipe here. 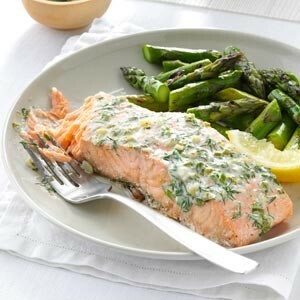 LeighAnn’s super simple salmon recipe is perfect for last minute weeknight meals. 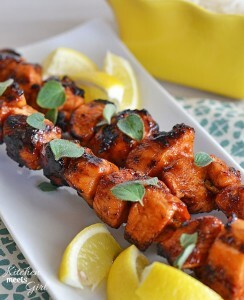 Add a quick salad or some grilled veggies and you have a simple and healthy meal. All you do is put fresh salmon in tin foil and top with ranch dressing, close up the tinfoil packet and grill until salmon is flaky! And Brett’s advice: Don’t burn the meat! Hope you all have a great grilling season. 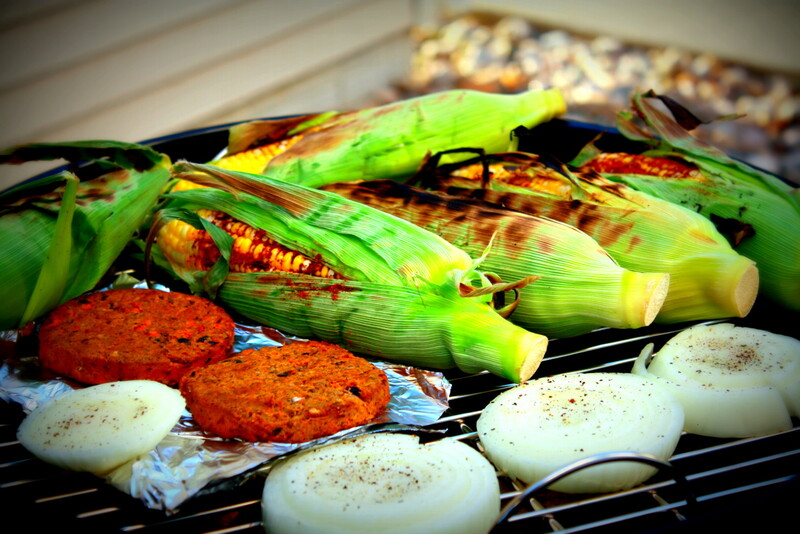 We would love to hear some of your favorite grilling recipes.